Lately, it seems as if everyone I talk to is on some type of diet, one in particular, the Keto diet. Most of the followers I know are in the fitness community and are also in favor of the Paleo lifestyle. They swear by it, at least for now. All this hype got me curious. But keep in mind, my curiosity stems from a desire to know how things work. I like to understand how the body operates and how specific nutrients (or lack thereof) affect fat loss, health, and performance. I do not condone any fad diet or any plan that omits a major food group. But, to each his own. We all have different goals, some short-term, some long-term, and others are simply looking to make a lifestyle change. For me, it is all about a healthy balance and moderation. Be mindful of your sensitivities and any digestive issues. Eat quality nutrient-rich foods in reasonable portions, and please, do not spend your life depriving yourself. Carbs are not the enemy, but I am sure many folks will disagree. What’s the Keto Diet all About? Keto is short for ketogenic, which relates to ketogenesis or the breakdown of fatty acids in the body to produce ketones. The intent of inducing ketosis is to create more energy and burn fat for fuel instead of carbs. This response is triggered by an exceptionally high fat intake and extremely low carb intake. Ketogenic diets were first introduced to prevent seizures in epileptic patients. However, there are pros and cons to the keto diet and you should consult with your physician before starting this plan, or any other restrictive diet. Just about every animal product (eggs, dairy, meat, seafood) is included in the list of acceptable foods. But, since ketogenic diets are high in fat, it is probably a good idea to consume a lot of plant-based options, such as avocados, nuts, olives and olive oil, and coconut oil. For those looking to shed a few pounds, ketosis is a very effective weight loss aid. It may help sculpt your physique because you are burning body fat for fuel if you reduce your calorie intake. You won’t get your energy from carbs or fats in food. When paired with resistance training, the keto diet is reported to burn more body fat than any other weight loss plan. Based on what is known about how we metabolize cellular energy, ketones can generate much more power per molecule than burning glucose. Therefore, once in a state of ketosis, your body uses a more sustainable source of fuel. Also, when you tap into your fat stores, this doesn’t create the same blood sugar and insulin response you get when burning sugar. In addition, being in ketosis lowers inflammation, improves brain function and hormone balance. Many keto dieters report improved wellness overall. They experience less hunger, more control over binge eating and food cravings, and they feel more stable emotionally. Since living in a state of ketosis takes consistent effort, it may be too difficult for many to adhere to the highly restrictive food guidelines. 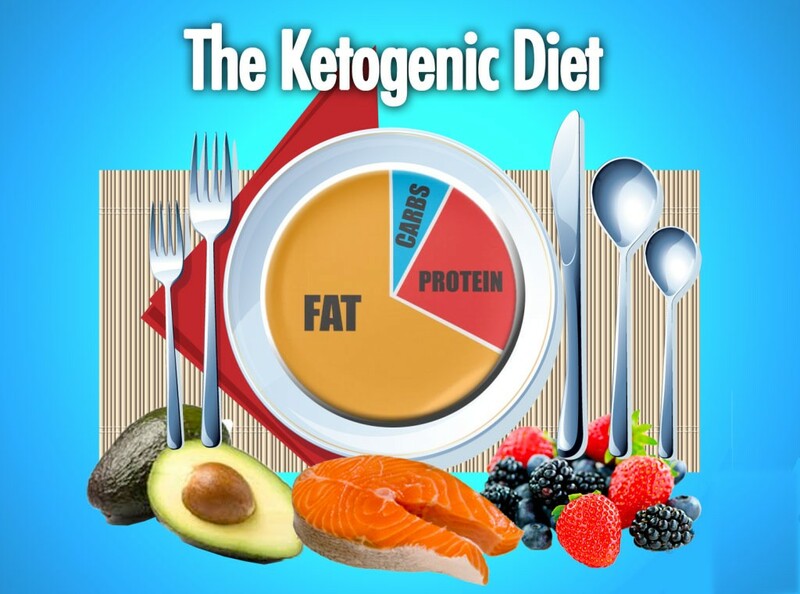 There are several keto diet plans, but the standard requires four fat grams for every gram of protein or carb. It is hard to remain in ketosis and eat out at restaurants, social events, at school or on the road. 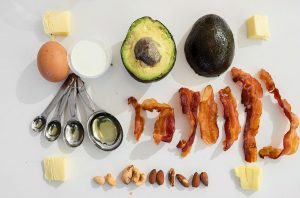 If you have not adopted the keto lifestyle for health reasons, such as diabetes or epilepsy management, it may be hard to stick with it for the long-term. One of the most common side effects when starting a ketogenic diet is the so-called “keto flu.” As a body shifts from burning carbohydrates for energy to using stored fat, the kidneys transition from retaining sodium to excreting it. The release of salt through urination can lead to flu-like symptoms such as fatigue, sweating, chills, headache, etc. This side effect can be resolved by adding more salt to meals. Magnesium cramps are also reported by some people. Drinking lots of fluids and taking a magnesium supplement should help manage any discomfort. Also, ketones may emit an unpleasant odor when excreted through the breath and urine. 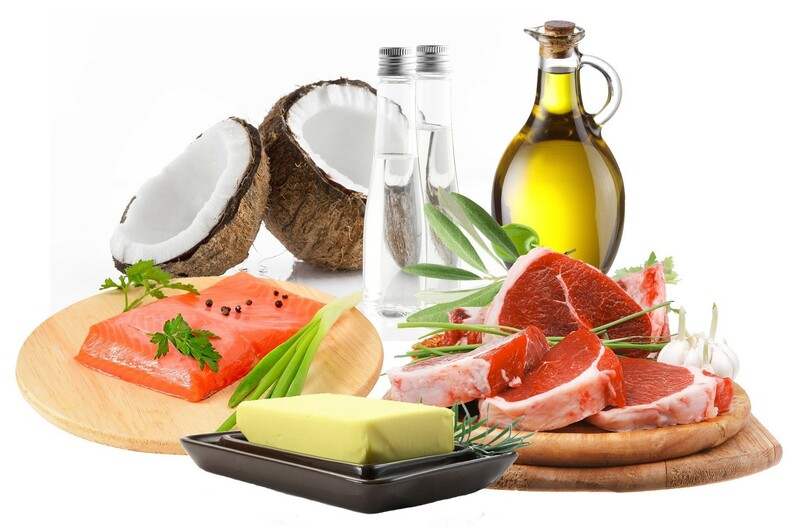 To achieve and sustain ketosis you must consume a very high-fat diet, which can have a negative impact on your health. Foods like lard, butter, egg yolks and red meat are rich in “bad fats” and can put you at risk for developing heart disease. In addition, eating high-fat foods can damage the brain cells that regulate body weight. Other health issues associated with a ketogenic diet include sluggish metabolism, a boost in cholesterol and triglyceride levels, constipation, brain fog, amenorrhea and an increased risk of bone fractures. There is so much to know about this way of eating, I could have written a 10-page report. What I summarized here is what I thought was the most important data for readers looking to make an informed decision. Much like Atkins, Paleo, The Zone, or any other diet plan, if you follow it religiously and remain in ketosis, you will lose weight. But, it is hard to encourage any restrictive diet for more than a short time. I am happy to hear your thoughts, both pro, and con! Next articleThis Balloon Design Company Is Mandatory for Your Next Event!